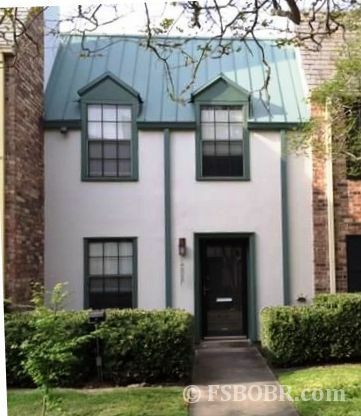 Updated town home with open floor plan, 2 bedrooms, 1.5 baths in gated Jefferson Square. Jefferson Square offers mature live oaks, courtyards with fountains, a community pool, clubhouse and dog walk. Community is professionally managed by Community Management with strong volunteer Board of Owner Representatives. Jefferson Square is located on Jefferson between Airline and Bluebonnet. 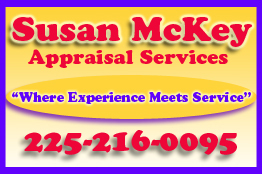 This home is convenient to shopping, dining, healthcare, I-12 and I-10. The town home has neutral colors throughout, wood laminate and ceramic tile flooring. Living area / den feature custom built ins. Central AC / Heat serviced annually for last 6 years, new transformer in 2018. Exterior wiring for generator hookup. New Pergo Outlast flooring downstairs. All appliances including refrigerator, stove, overhead microwave, dishwasher and washer and dryer to remain, along with all curtain rods, curtains and blinds. New hot water heater installed in 2015. Patio with pavers and pergola with fans and lighting. Monthly maintenance fee of $181.00 covers roof and exterior maintenance, exterior pest control, basic cable, water, trash pickup, landscape, pool / fountain, driveway / parking area maintenance. Buyer Agents welcome. $500.00 bonus to selling agent. Call Allison at 225-445-7137 or email at adrecord68@gmail.com to schedule appointment or obtain governing documents for Jefferson Square Town home community. Pets over 25 pounds require additional "pet fee".